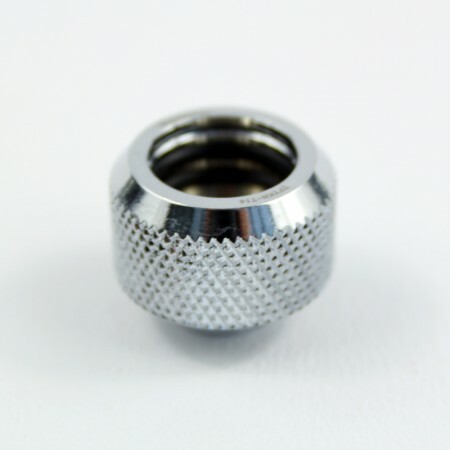 Fittings for soft and hard tubes, well made and endorsed by us on our own builds! 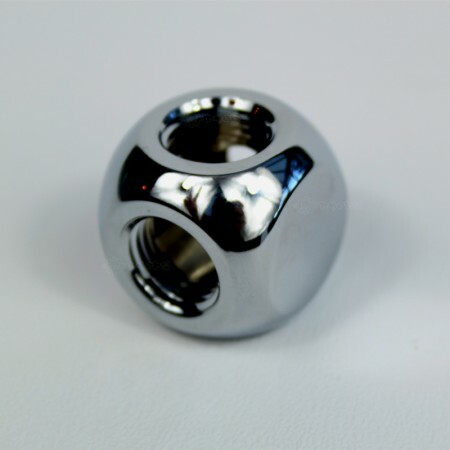 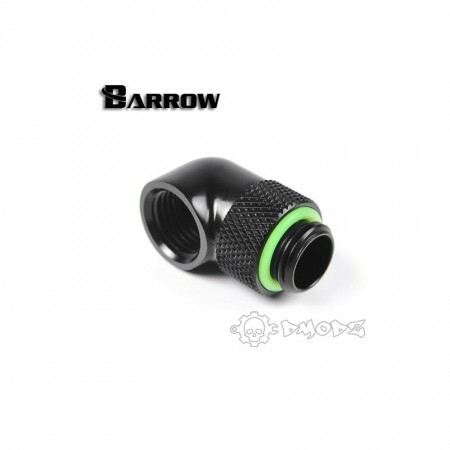 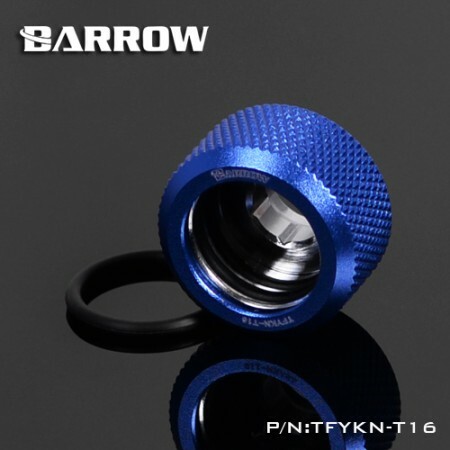 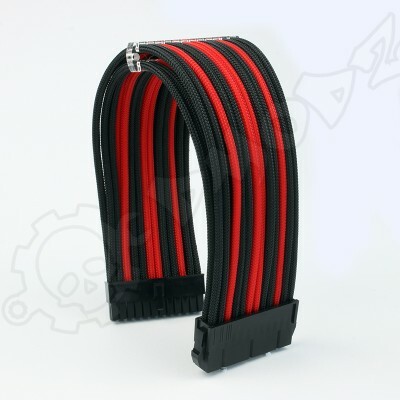 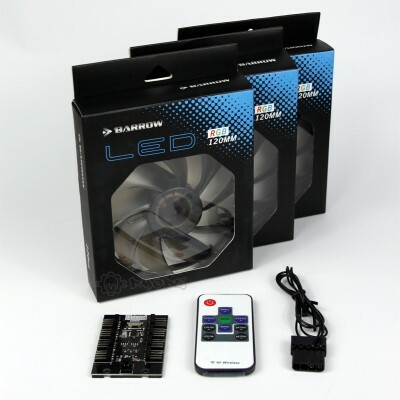 We are expanding the range of fittings we stock on a weekly basis covering what we think will supply all you would need for a custom watercooled project. 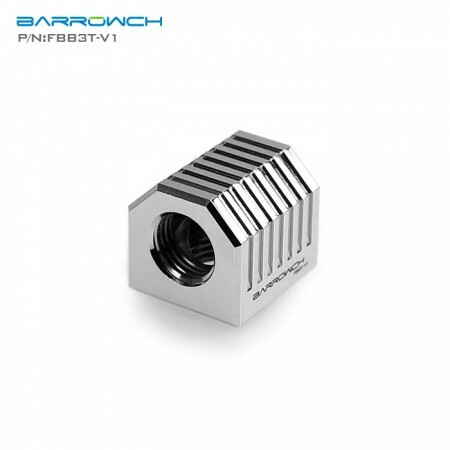 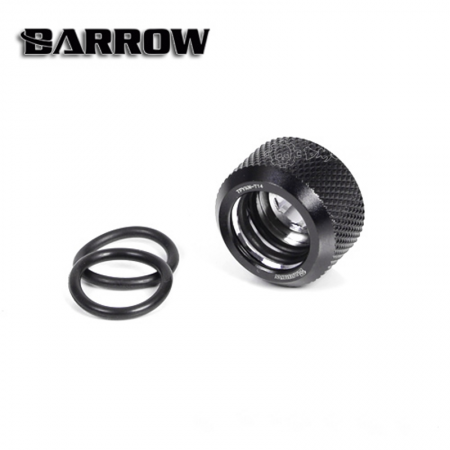 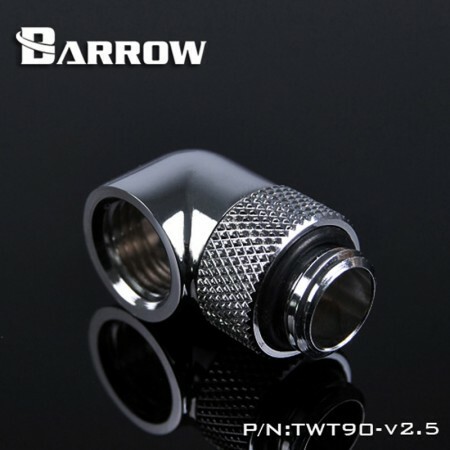 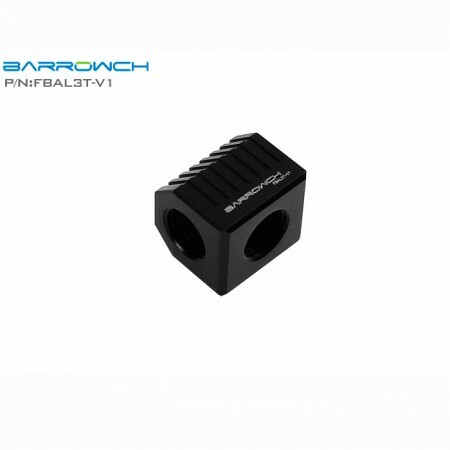 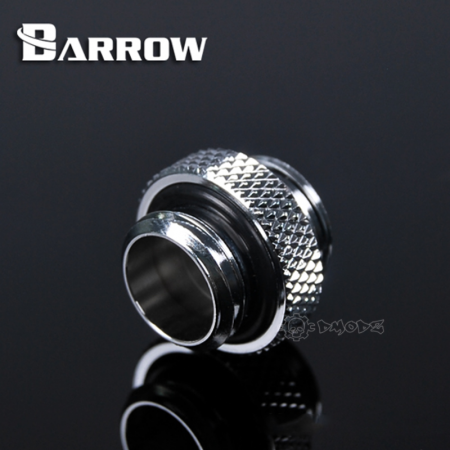 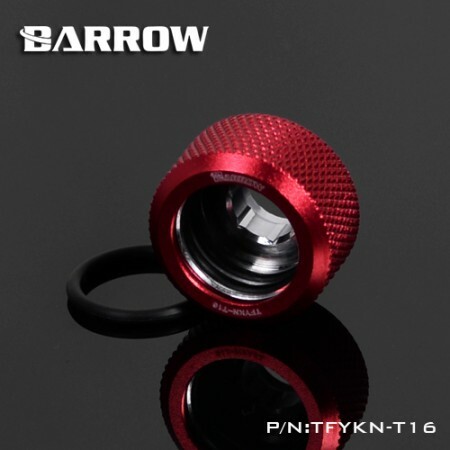 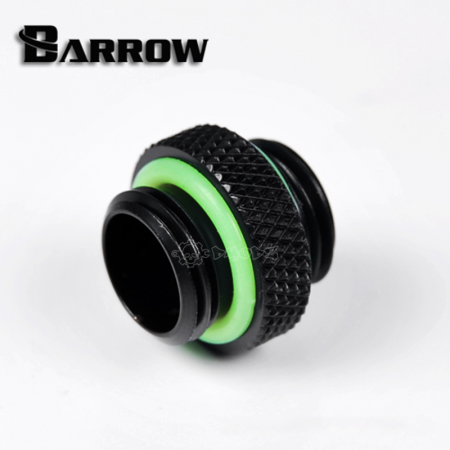 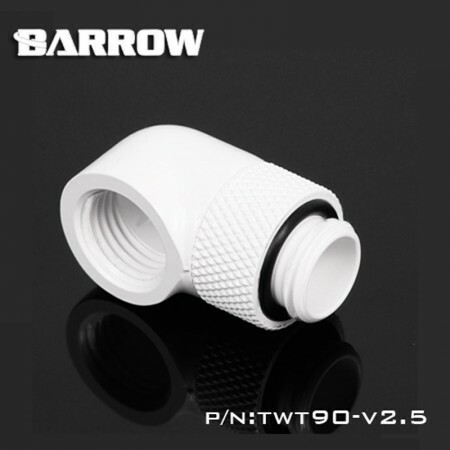 Barrow FBAL3T-V1 Black Cubical 3-Way AdapterThe new style Barrow three way adapter is as stylish and..
Barrowch FBB3T-V1, Silver Cubical 3-Way AdapterThe new style Barrow three way adapter is as stylish ..
Barrow G1/4" 90 Degree Rotary Adaptor Fitting - Silver TWT90-v2.5The Barrow G1/4" Thread 90-Deg..
Barrow G1/4" 90 Degree Rotary Adaptor Fitting - White The Barrow G1/4" Thread 90-Degree Rotary ..
Barrow G1/4" Silver 3-Way for splitting a watercooling loop. 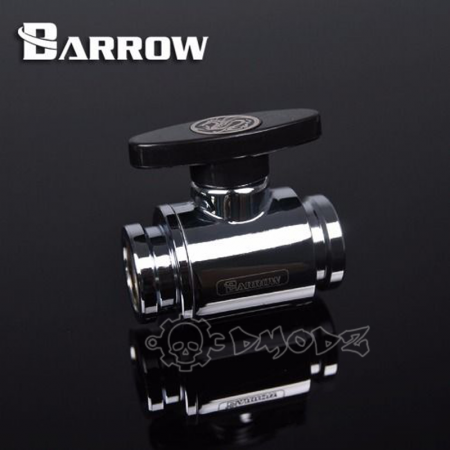 Why do I need to split my water co..
Barrow Silver Ball Valve G1/4"These ball valves are built with exceptional quality and provide your ..
Black Barrow G1/4" Stop Plug Fitting A standard plug end for any 1/4" female hole. 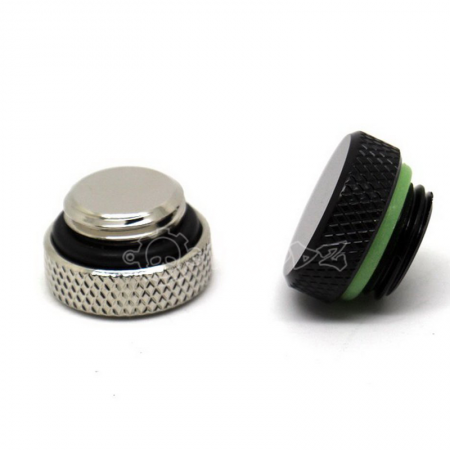 this can be ..
Mini Dual Male G1/4" Extender High Grade nickle plate appearance Hidden thicker O-ring des..
BlackMini Dual Male G1/4" Extender High Grade nickle plate appearance Hidden thicker O-rin..